In the Nordic market there is a lack of solutions for sustainable renovation that are possible to integrate in existing buildings with respect to both architecture, comfort and energy efficiency. Here there is a special need to showcase the benefits of integrated prefabricated solutions including a view to an integrated use of solar energy, and that such a solutions has benefits for both building users, owners, renovation companies and advisors. 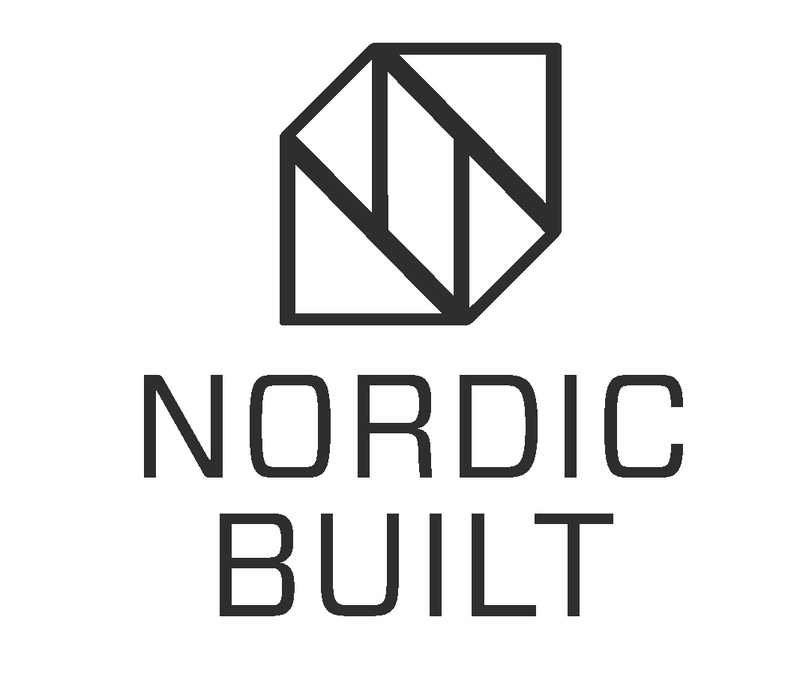 The Nordic Built “Active Roofs and Facades in Sustainable Renovation” project, supported by Nordic Innovation, will allow a strong development of leading Nordic competences in the area of building renovation. This is achieved by creating transnational Public Private Partnership models to support the development towards nearly zero energy building solutions and associated performance documentation – which is required in the EU building directive. The proposed cooperation with the building industry on developing models and the demonstration of “Active House” based sustainable renovation will create a strong Nordic alliance, also involving companies from the international Active House Alliance. The project will develop a concept for integrated solutions for renovation. The concept should result in prefabricated solutions such as facades or roof elements that will be brought to the building and can be tailored to the specific needs of the building. The concept will both involve the Active House Specifications and follow the ten parameters in the Nordic Built Charter together with the Active Roofs and Facades ideal concept where relevant for the renovation site. A number of both apartment buildings projects and school projects in the Nordic countries represented in the project will be renovated and used as showcases using the concept. A high-level assessment with Performance Documentation will be part of the showcases.